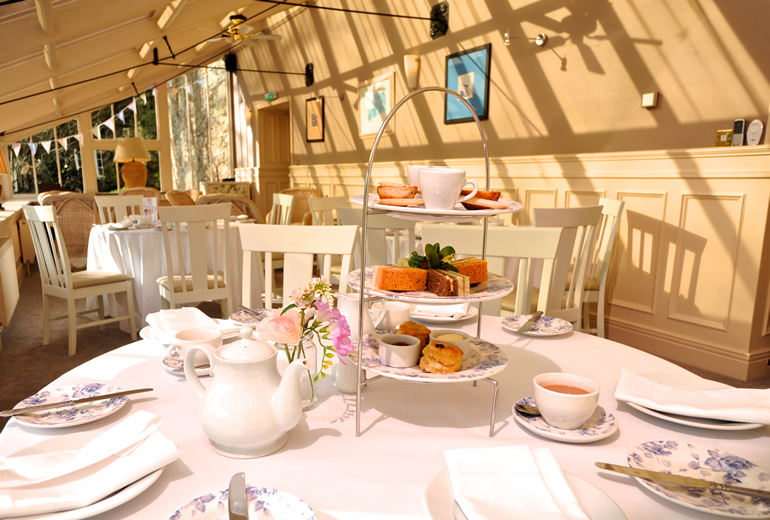 Treat someone to a quintessentially English tradition at Whitworth Hall. 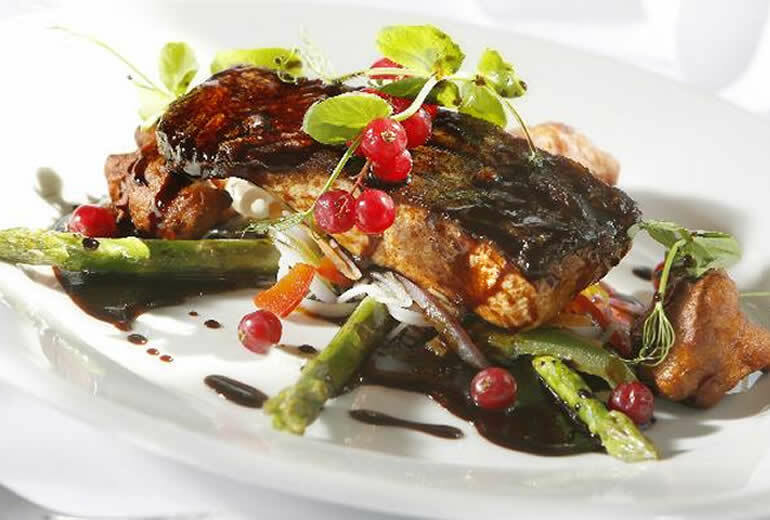 Treat someone to a delightful dining experience at Whitworth Hall. 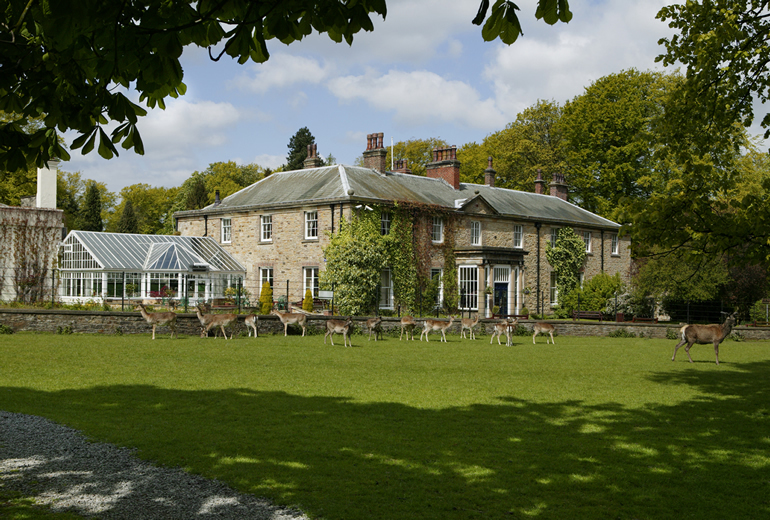 Browse a selection of overnight stay gift vouchers for Whitworth Hall. 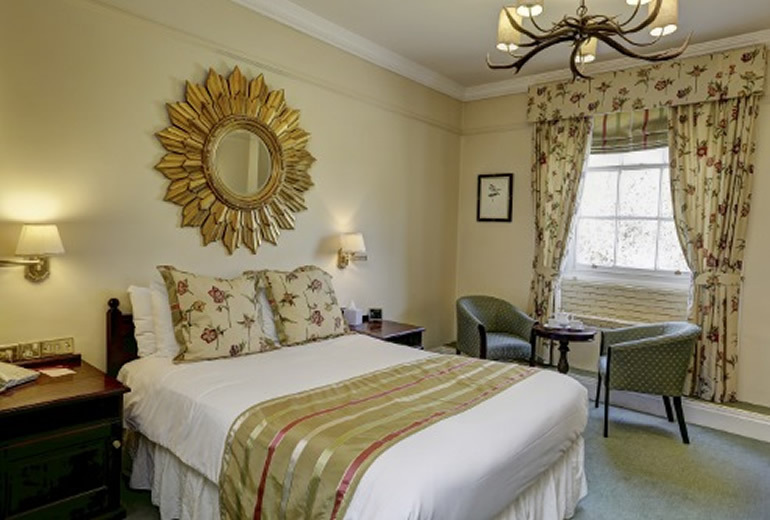 Choose from a selection of monetary gift vouchers for Whitworth Hall Hotel.